Add push notification, the most engaging mobile channel into your large-scale marketing automation. If the customer journey is sometimes complex, it will be child's play for you. With Adobe Campaign (formerly Neolane), you can leverage rich customer data to create, coordinate and deploy the dynamic campaigns customers want - by email, on mobiles, via offline channels, and more. Customers are more important than channels. Set up cross-channel campaigns that "talk" to your customers, wherever and whenever they want thanks to Adobe's exhaustive marketing automation platform. Adobe Campaign provides a platform for designing cross-channel customer experiences and provides an environment for visual campaign orchestration, real-time interaction management, and cross-channel execution. Why should you connect Adobe Campaign? 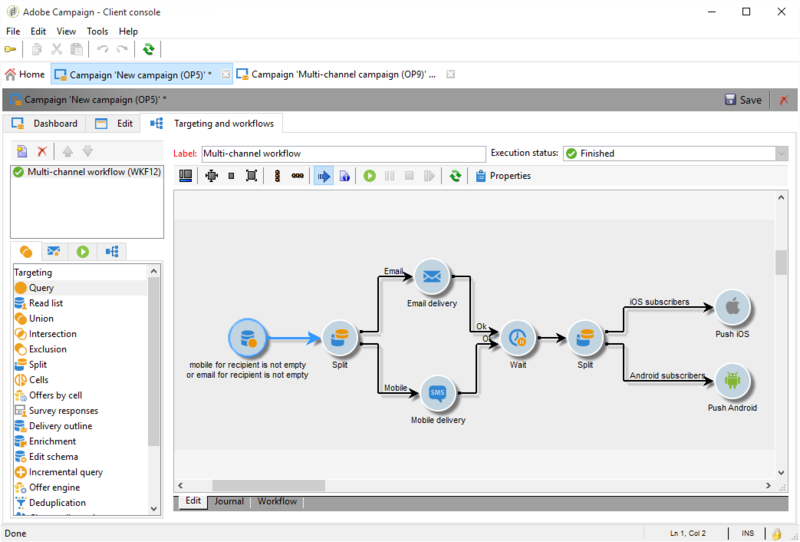 Thanks to this connector, you can directly add Batch push notification and In-App campaigns to your Adobe Campaign automation scenarios. 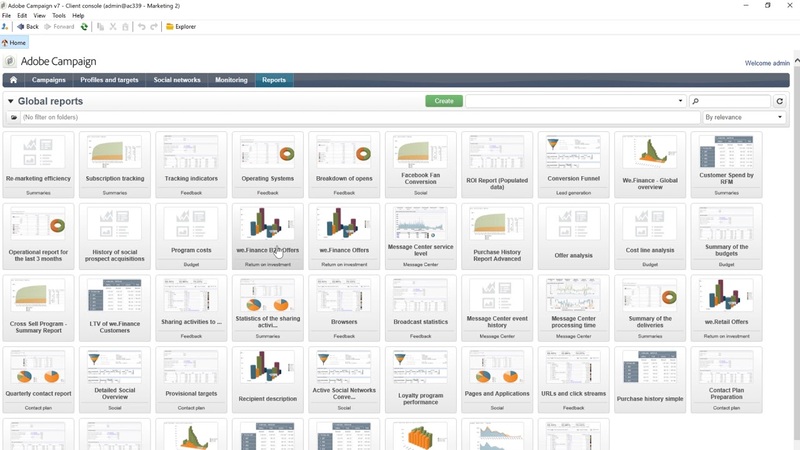 Ensure the success of your CRM strategy on Adobe Campaign Classic leveraging all available medium to create comprehensive multichannel campaigns. From real-time to one-time broadcast campaigns, this connector will cover any of your mobile engagement needs. Alternatively, if you want to keep some campaigns on Batch's dashboard with Adobe's segmentation, audiences built on Adobe can be transferred to Batch in the form of Custom Audiences. Custom Audiences are available as a segmentation criteria in your standard Batch targeting engine. Batch will forward to Adobe Campaign the user optin attribute for reachability purposes. 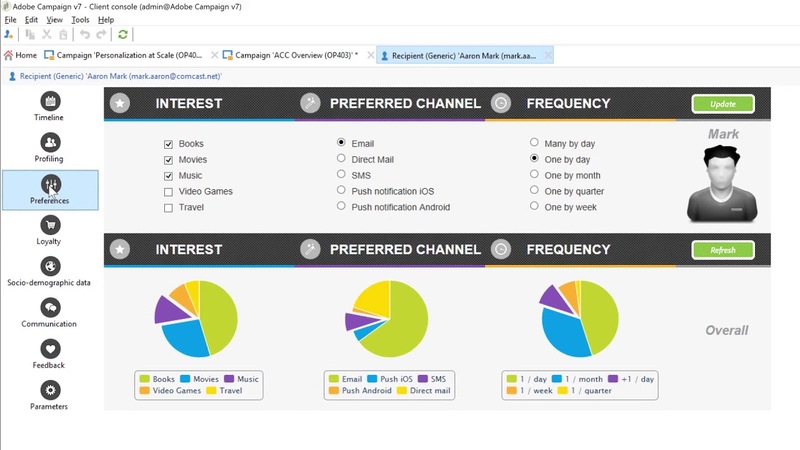 Notification reaction data will also be available in Adobe Campaign’s Journeys for your campaign automation needs.